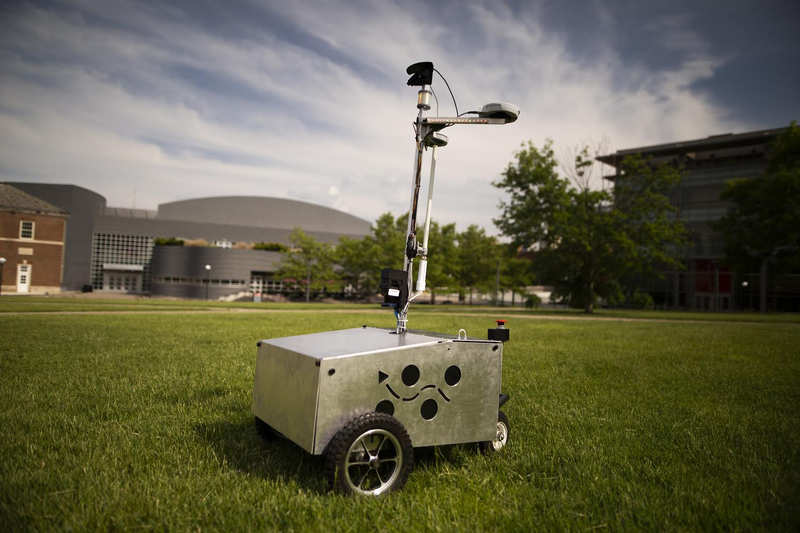 The University of Cincinnati Robotics Team is a student organization made up of primarily undergraduate engineering students. The main goal of the team is to compete in the Intelligent Ground Vehicle Competition in Rochester, Michigan each year. IGVC is a competition revolving around building a robot that can self-navigate an obstacle course made up of painted lines and barrels to avoid, while also navigating to several GPS waypoints. Our team is made up of a diverse group of many majors, and we encourage our members to get involved and learn some new skills. Our members are dedicated and passionate individuals interested in the robotics field who collaborate and work together to reach creative solutions. We are trying to achieve substantial placings in the IGVC competition so we can better represent our school and make a name for ourselves. Want to join? Look at our meeting information!